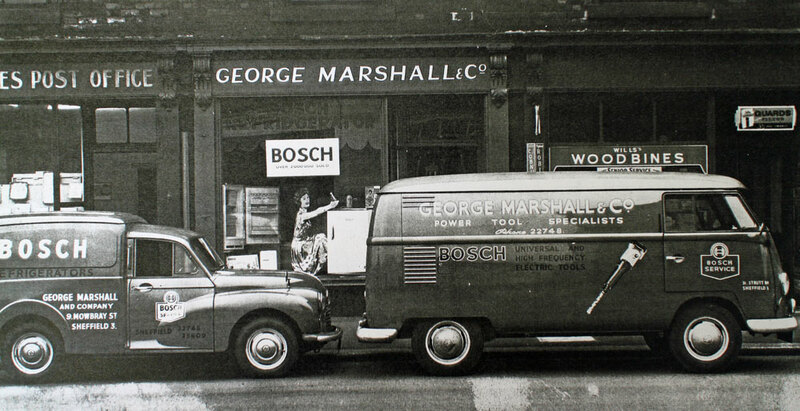 Established in1958 by GEORGE MARSHALL our objective was to supply quality power tools and accessories at competitive prices, to both multinationals and small owner operator companies alike. Our market was mainly, Engineering, and Heavy Steel Industries, Fabricating & Sheet metal. Our market today now extends into the Construction, Automotive, Wood Working, Electrical, Plumbing, Building, Oil, Gas, Water, Demolition & Roofing Electrical, Plumbing Industries as well as to Pipeline and Utility Companies. The MARCUT Brand of Industrial quality Hack Saw Blades was introduced to meet a demand in the Utility & Demolition industry for cutting heavy-duty industrial Pipes used in Water, Gas, & Oil industries. The priority is performance, quality and durability. Due to the success of this product, we have now expanded the range to include other products such as Sabre Saw Blades, Jig Saw Blades, Circular saw blades, Band Saw Blades, Hole Saws, Router Bits. With more products added on a regular basis. We ship next day delivery in most cases to anywhere in the UK. All prices shown exclude vat. Carriage £8.50 next day delivery (some areas may be 2-day delivery). A timed delivery service is also available at extra cost. Orders over £100-00p are normally carriage paid within the UK. However some carriage charges at cost may be applicable due to weight and geographical area. Our standard conditions of sale apply E & O E.
Should you require further information about our product range, please contact our sales office on Tel: 0114 2767071.